Nunes came from Buritama, Brazil. 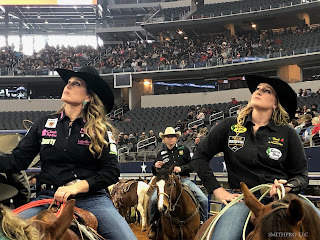 After doing Touring Pro Division events for three months he started riding in the BFTS (Build Ford Tough Series). 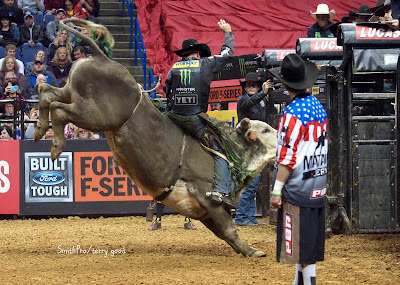 His first PBR BFTS ride was at the Tulsa, OK event. Over his career in the PBR, he helped the other Brazilian bull riders, the rules of the PBR, and the judges. Nunes also became famous for his off the fence back flip when he would ride a full eight. 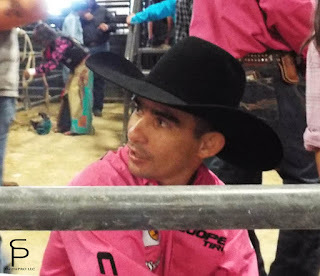 Nunes announced his retirement during the 2015 PBR World Finals, after his ride on Gangster Wildside. He retired at 34 years old and moved back to Brazil with his wife and kids. One of his daughters, who is 11, is currently bull riding.